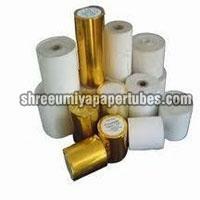 We are known as one of the prominent Paper Tubes Manufacturers, Exporters, and Suppliers, based in Mumbai (India). The Paper Tubes, that we provide, are available in a wide range including Packaging Paper Tubes, Spiral Paper Tubes, and Wrapping Paper Tubes. 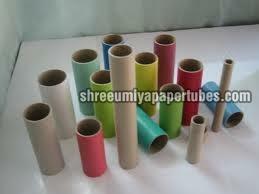 These Paper Tubes can be availed in various sizes, color, and designs. 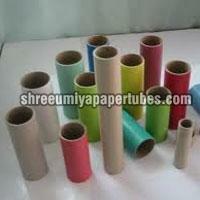 The Paper Tubes, which we offer, are made from good quality paper as per the set industrial quality standards. 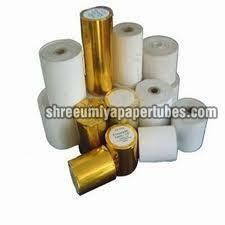 We are one of the dependable Packaging Paper Tubes Manufacturers, Suppliers and Exporters from India. 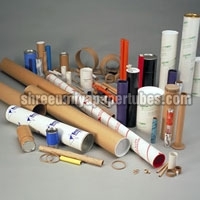 Packaging Paper Tubes are extensively used for packing varied goods and thus made available by us in a wide variety. Paper Tubes & Cores are obtainable from us at the market leading prices and within the scheduled time frame.